1 Minute Halloween Monster Treats! 1 minute? Yes my dear… just one! 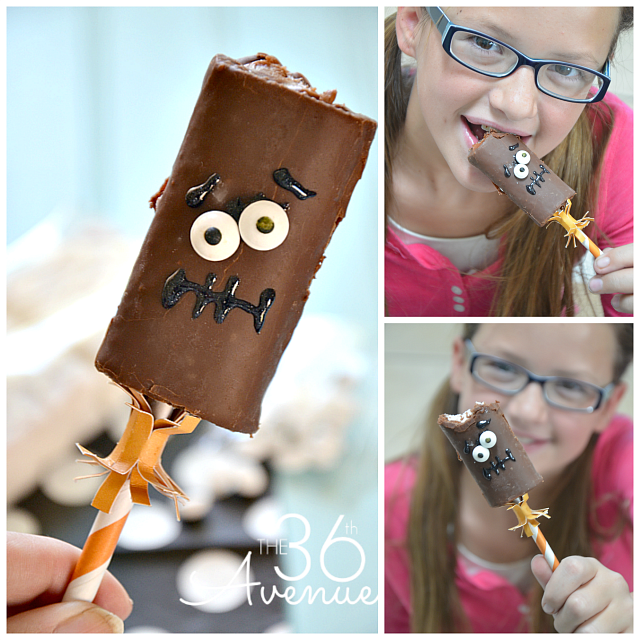 Let me show you how quickly you can put these Halloween Treats together. 1 Box of Swiss Rolls and 1 Box of Fancy Cakes. 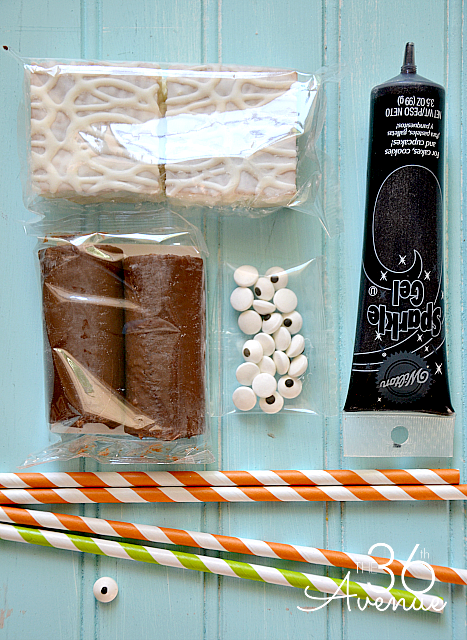 Edible eyes, Sparkle Gel or Frosting, Sticks or Paper Straws. …Ready? You are going to be done in 60 seconds my dear! 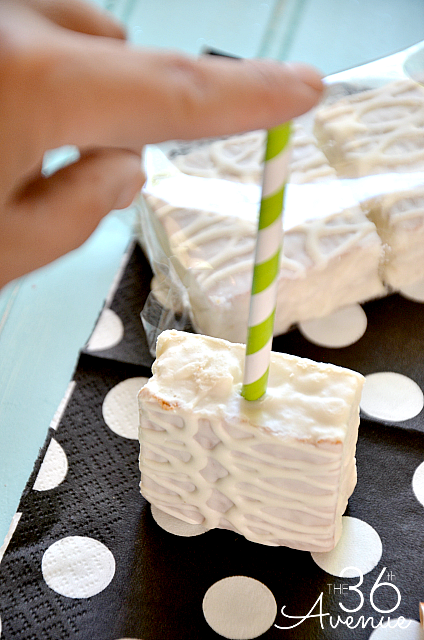 Unwrap the treats and stick a paper straw in it. 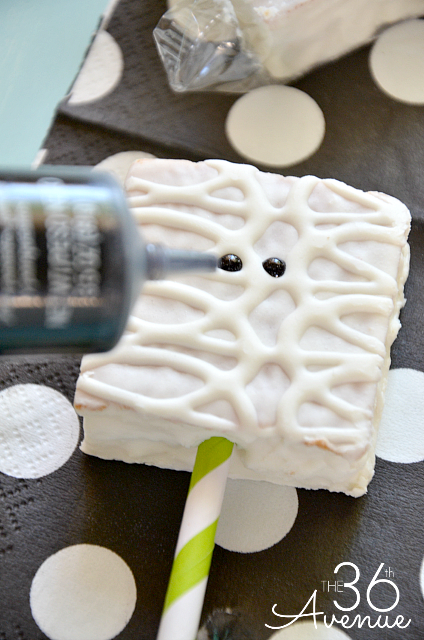 Add frosting or sparkle gel to where you want the eyes to be. Stick the eyes in place and with the gel make a mouth or any design you like. You can see how irresistible these Monster Treats are… This poor guy got bitten before I could take his photo. 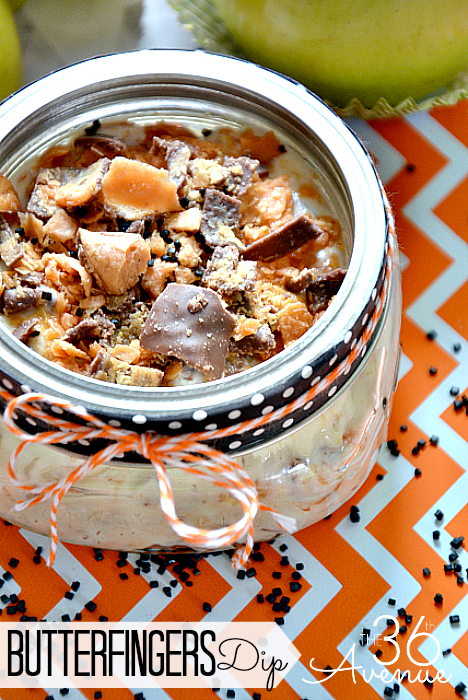 …but after all the fun of making treats is to see the kiddos enjoy them! So, mommy, daddy, aunt, friend, teacher, grandma or grandpa… do you have a minute? Do you have little adorable monsters at home? 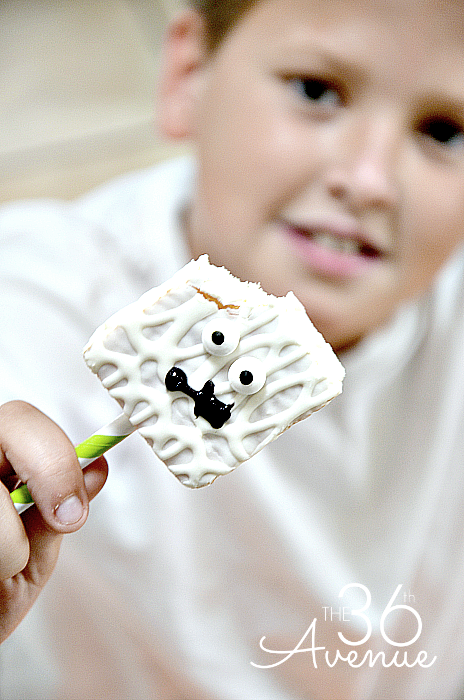 If you do, surprise them with an adorable and tasty Halloween Treat! For more tasty and delicious ideas check out our Butter Fingers Dip. 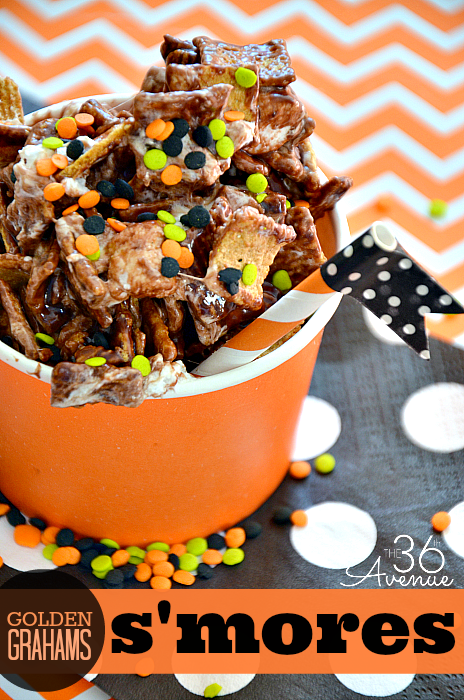 …and one of my very favorites: Golden Grahams S’mores. …And make sure to subscribe below! I absolutely adore these and my son wants them for his birthday treats for school later this week!! Woohoo for an easy task for mama to make! 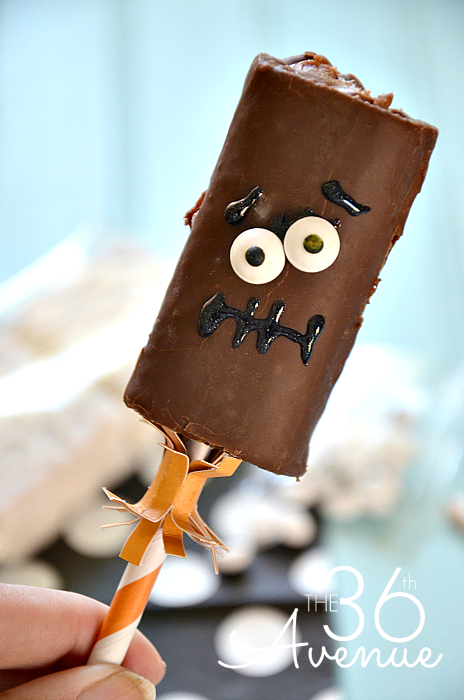 Just one question, how did you make the cute ‘collar’ on the Frankenstein treat? Thank you for the fantastic and easy idea! It is just a piece of card-stock.